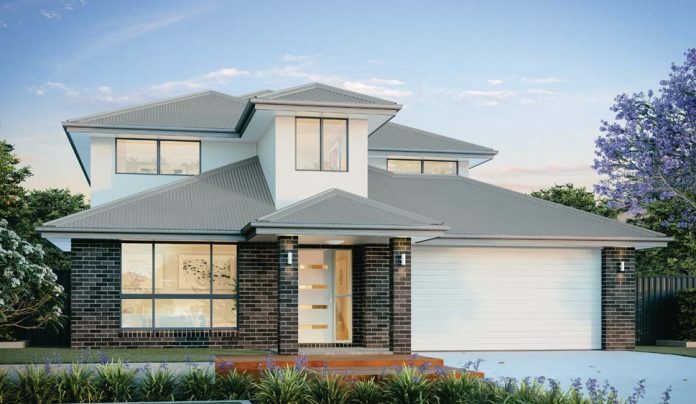 The Clare 256 is our latest split-level designed home. The versatile design is perfectly adapted to steeper blocks of land. This is good news for potential new home buyers struggling to enter an increasingly strong market. Big volume builders have skewed the market – corralling their customers onto easier to develop flat blocks of land. This has created a pricing disparity, with less sort after steeper blocks trading at an attractive discount to flatter ones. We believe the Clare 256 can exploit this opportunity. The split-level design contours the land avoiding the need for a high cost single building pad and unsightly high retaining walls. It can also be a better alternative to more difficult to install stump foundations. The real attraction is space utilization. Very little land is wasted, with the split level allowing for multiple floor spaces to overlap. The staggered floors also give a stylish backdrop flowing throughout the home. 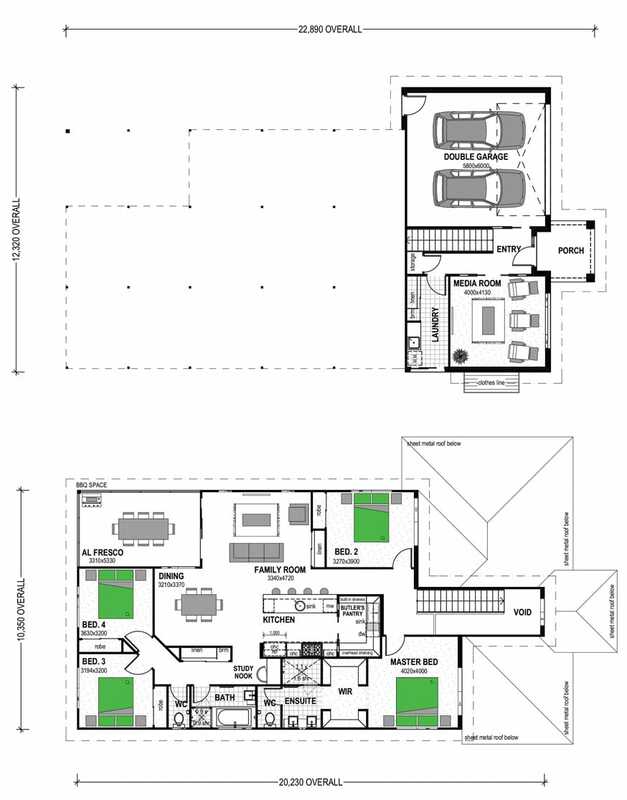 Our Clare 256 home has the family in mind, featuring a generous media room, study nook and double garage. The home comes with four spacious bedrooms – with the master suite including a well-designed walk-through wardrobe and ensuite. The kitchen is the hub of the house, with a large butler’s pantry the perfect space for those serious about entertaining. The open-plan living area leads out into an extensive alfresco – a great place to relax and spend time with family and friends in an unobscured backyard.